This paper is Part II of a two-part report. 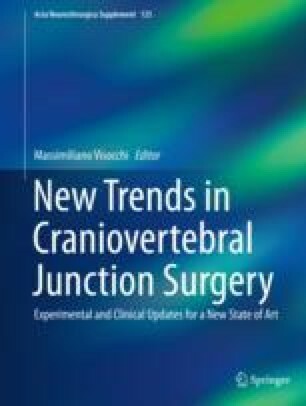 In Part I of the report, injuries of the occipital bone, atlanto-occipital dissociation and the atlanto-occipital joint space were discussed. This part of the report discusses atlantoaxial dislocation and fractures of the atlas and axis.